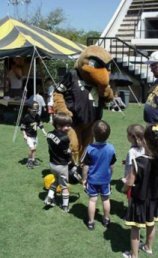 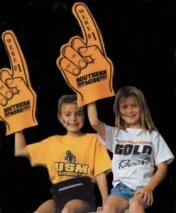 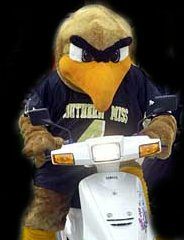 It was created on the 10th of May 1999 for the personal enjoyment of Southern Miss fans everywhere. 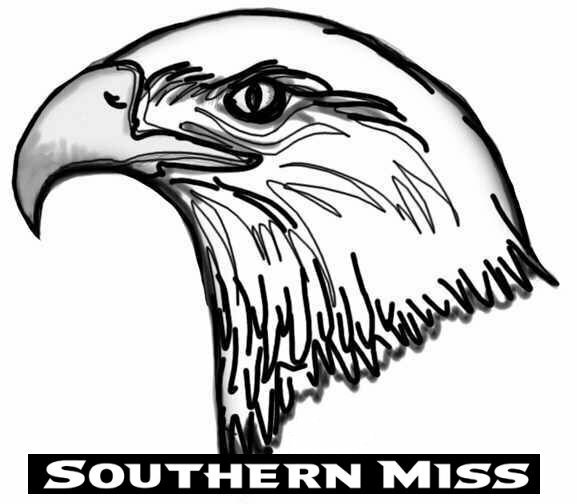 How much do you know about Golden Eagles? 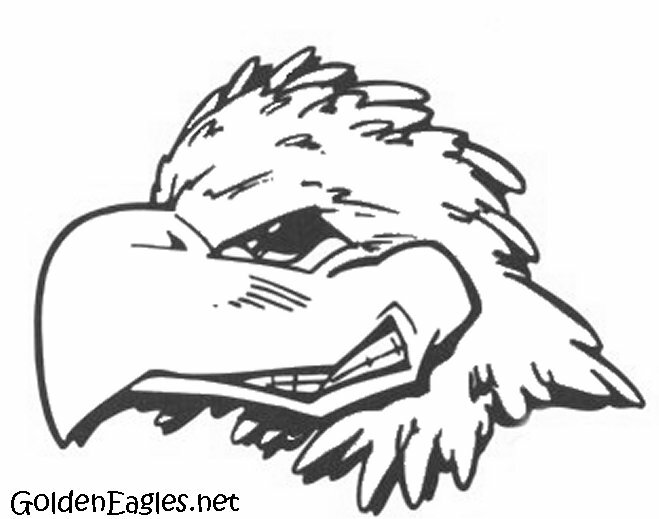 Golden Eagles have over 7,000 Feathers!